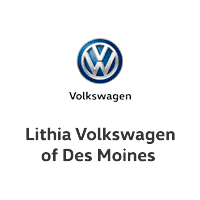 Welcome to Lithia Volkswagen of Des Moines! Looking for OEM parts? Look no further than Lithia Volkswagen of Des Moines. 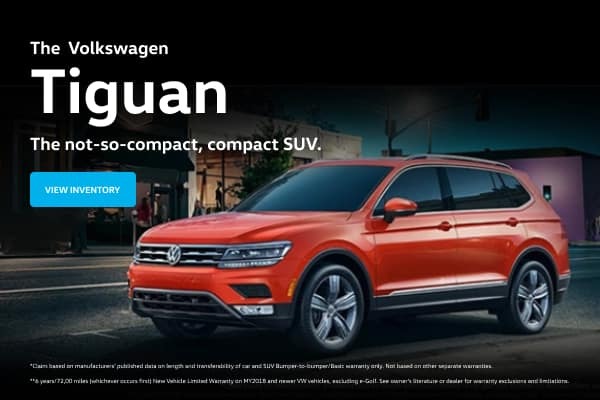 Lithia Volkswagen of Des Moines provides a selection of Featured Inventory. 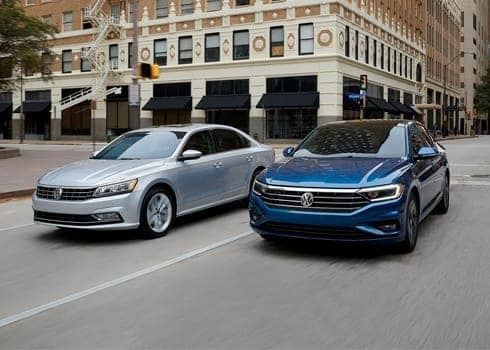 At Lithia Volkswagen of Des Moines, we offer an extensive selection of new Volkswagen models and used cars, trucks and SUVs. Conveniently accessible from I-35/I-80, we are located at 5200 Merle Hay Road in Johnston, IA. Approximately twenty minutes from downtown Des Moines and a short drive from Ankeny & Waukee, our sales department is open Monday through Saturday to help you buy or lease your next car. View our hours and directions to find the best route to our auto dealership. 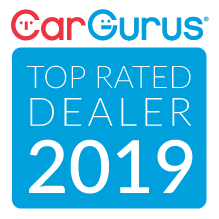 Searching For A Used Car Dealer in Des Moines, Iowa? Reduce your time at the dealership by completing our finance application online. We work with more auto finance companies and banks than most car dealers in the Des Moines area to provide you with credit options that can help you buy the car you want. And the trade-in value of your current vehicle is just a few clicks away. Pre-Qualify for Financing. Lithia Volkswagen of Des Moines’ factory trained auto mechanics and technicians provide quality vehicle service and auto repair, from oil changes to tire rotations, brake repair and more. We use quality OEM Volkswagen auto parts and accessories on all VW vehicles. Call or schedule a car repair appointment online today for your Des Moines Volkswagen auto maintenance. 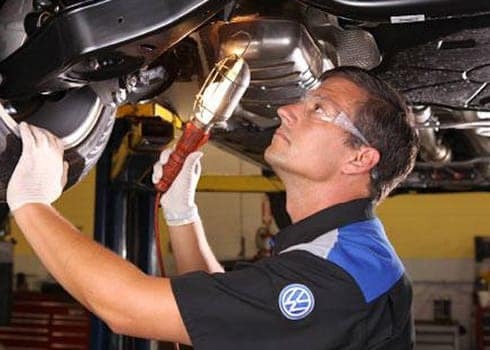 Schedule Service at Lithia Volkswagen of Des Moines.